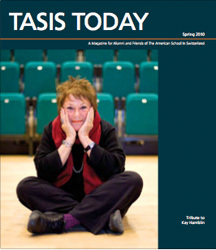 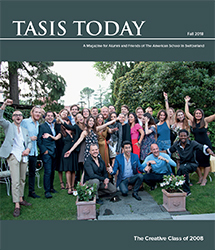 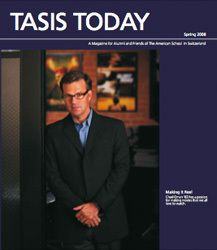 TASIS Today is TASIS Switzerland's alumni magazine. 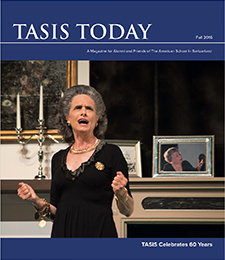 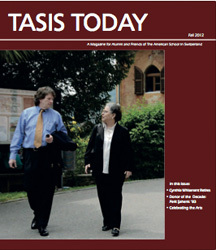 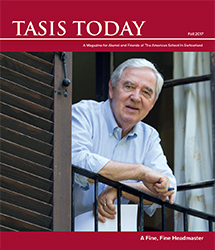 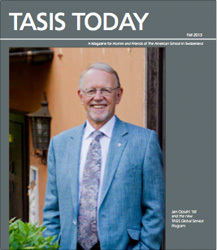 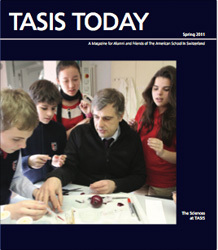 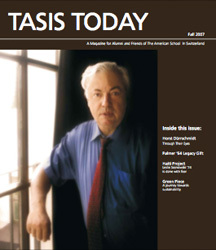 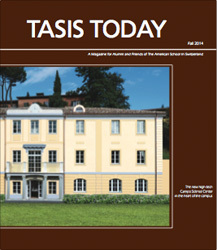 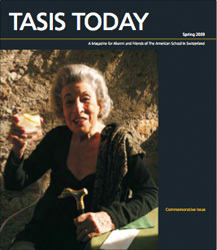 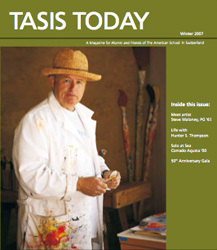 If you would like to receive a print-copy of a past issue, please contact: alumni@tasis.ch to check for availability. 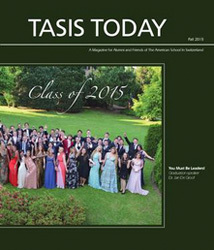 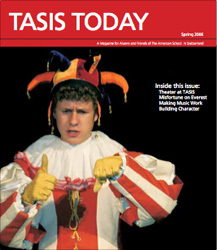 Please fill out the Class Notes Form with your updates or to submit a story for the next edition of TASIS Today.